It’s not what we wanted to find. 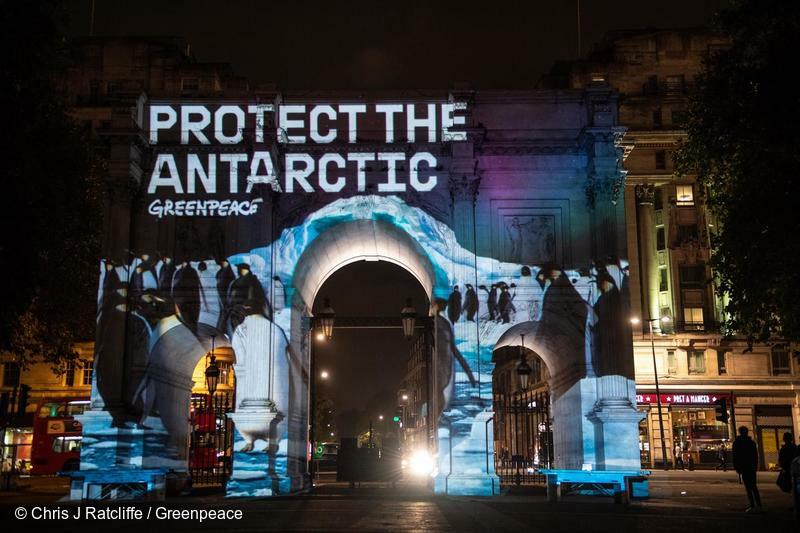 When Greenpeace set sail to the Antarctic earlier this year, we were going to look for the incredible wildlife – tottering penguins, majestic whales, soaring seabirds – that call the Antarctic Ocean home. But even in these incredibly remote waters, we couldn’t escape from that scourge of our seas which is making all the headlines: plastic pollution. 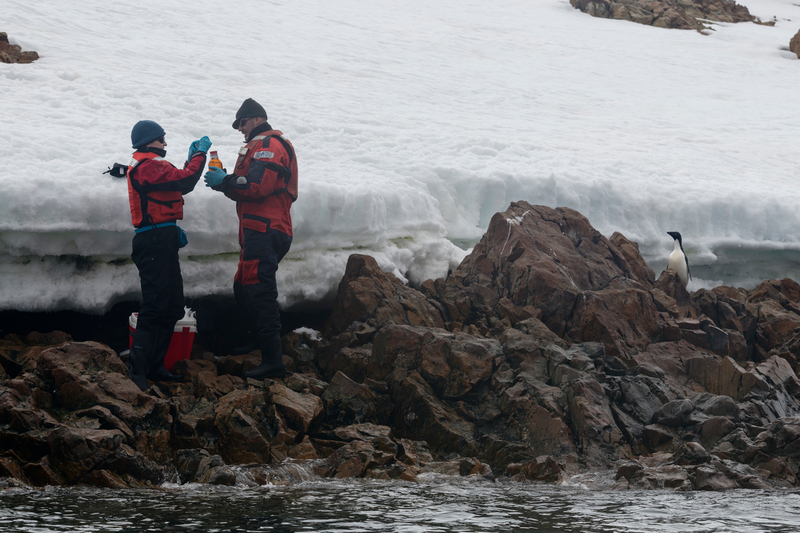 Analysis now shows that microplastics and chemicals were present, respectively, in the water and snow samples that we took in the Antarctic during our recent expedition. This reveals that even the ‘world’s last wilderness’ is contaminated with microplastic waste and persistent hazardous chemicals. Some of the pollution was immediately visible: our crew saw waste from the fishing industry floating in the waters, such as buoys, nets and tarpaulins drifting in between icebergs. We took these items out of the water when we came across them. But, as this discovery of microplastics shows, the problem is so much bigger than just the visible rubbish – and it needs to be tackled at source. Plastic has now been found in all corners of our oceans, from the north pole to the south pole, and even in the deepest point of the ocean. It’s previously been thought that the ocean currents around the Antarctic act as a kind of buffer zone, protecting the region from the plastic that is polluting the rest of the world’s oceans. While it is possible that some of the microplastics we found came from local sources (like land-based sources or shipping), some studies now suggest that microplastics could be coming from further afield. The chemicals that we detected in snow samples also show how pervasive humanity’s impact can be. These chemicals are widely used in many industrial processes and consumer products, and have been linked to reproductive and developmental issues in wildlife. The snow samples gathered included freshly-fallen snow, suggesting the hazardous chemicals were deposited from the atmosphere. Our snow sampling and water trawling were an important part of the science work that Greenpeace carried out during our three month expedition in the Antarctic. 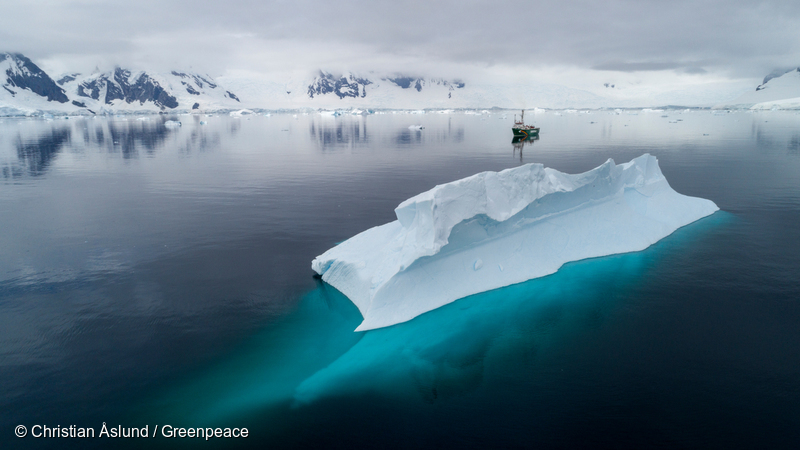 While it’s not the first time microplastics have been found in the Antarctic, Greenpeace’s report confirms the significant and measurable amount of plastic pollution in this area. Our analysis provides valuable new information to deepen our understanding about the problem of plastic pollution in our oceans – and emphasises why we need urgent action to tackle the problem at source, in order to protect our oceans and marine life. That means taking action on land and at sea to protect our ocean. Across the world, we need to stop the flow of plastic into the ocean by calling on companies to reduce the amount of plastic being produced and urging governments to introduce measures that can help end the era of single-use plastic. It also means creating safe havens at sea, which are off-limits to human activity, to allow animals to recover from the pressures they’re facing. This year, governments have the opportunity to create an Antarctic Ocean Sanctuary, protecting an area five times the size of Germany. 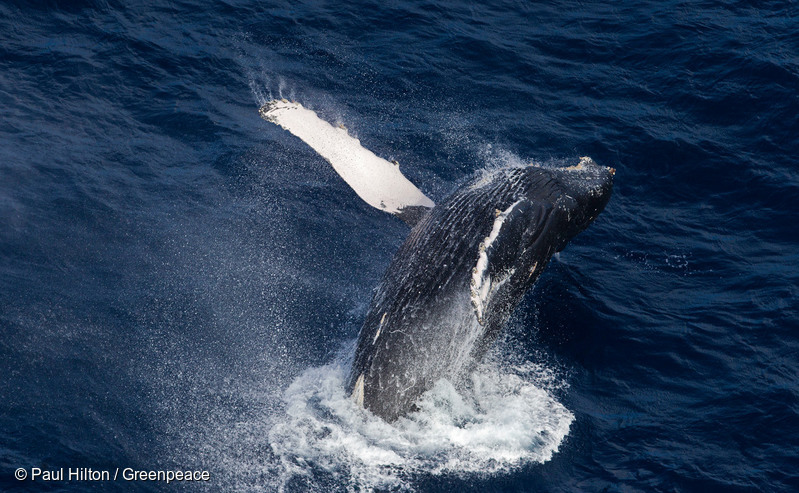 1.6 million people around the world are backing the call for this huge ocean sanctuary. Finding plastic and chemical pollution in the Antarctic only raises the stakes and increases the pressure on governments to protect it. 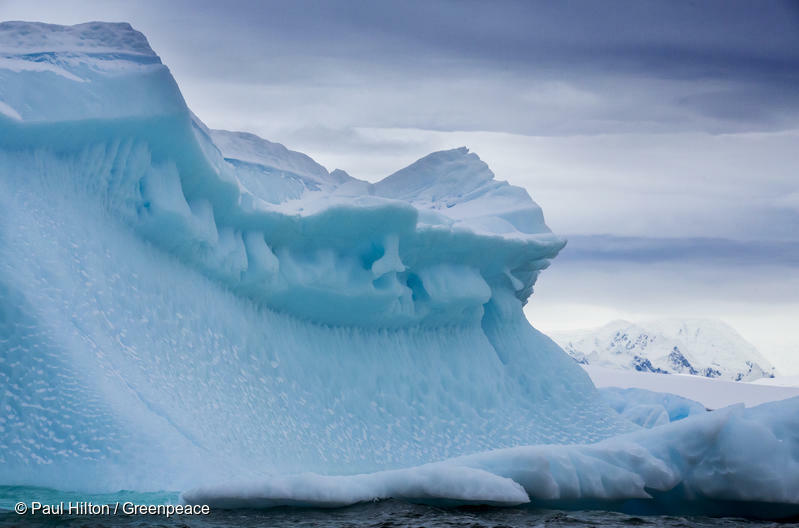 Sign the petition and help protect the Antarctic.